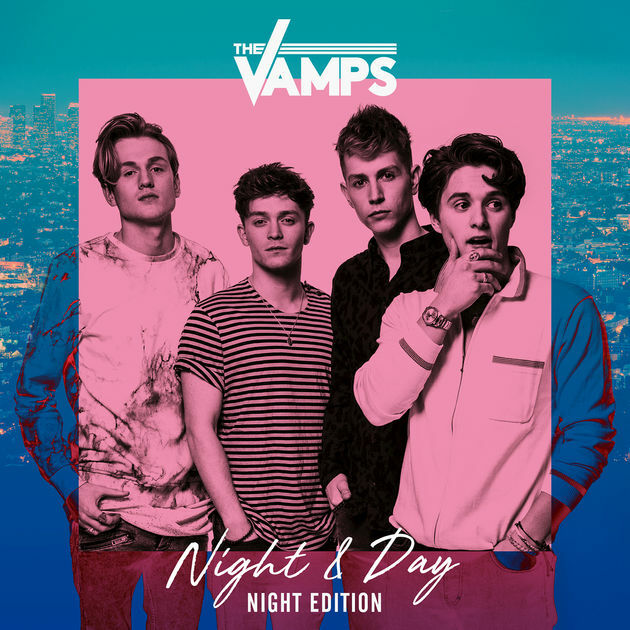 The Vamps’ ‘Night & Day’ album reaches #1 in the UK Album Chart! 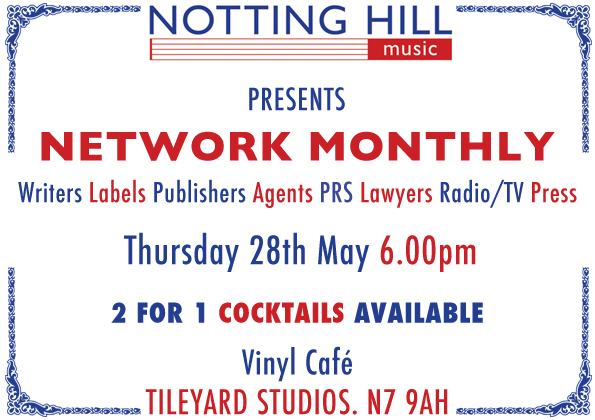 Congratulations to Tileyard Music / Notting Hill Music’s Danny Shah who co-wrote two songs that feature on the album (‘Shades On’ & ‘Sad Song’) alongside The Vamps & Will Simms. The Vamps dethrone Ed Sheeran and join Kasabian, The Beatles and London Grammar to knock Ed from Number 1 since his album ÷ was released back in March.